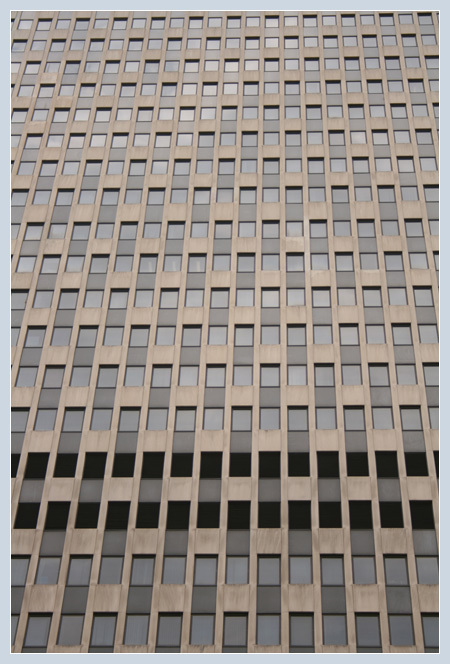 Urban Aesthete | Abstract Photography and Futurist Narrative » Blog Archive » Sixty. Fifty Nine. Series: Silver Lining-1. One idea at a time. The architect here clearly had a sense of humor.